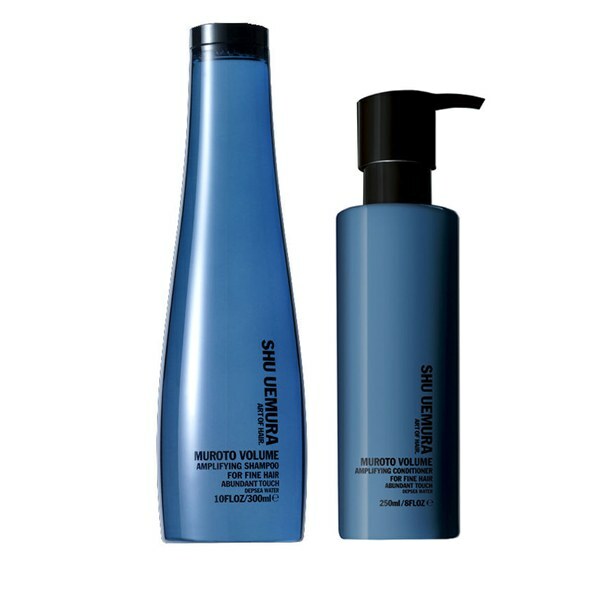 Take your hair to new heights with Shu Uemura Art of Hair Muroto Volume Duo; a shampoo and conditioner that work in tandem to purify hair whilst creating enviable volume. - K.N. Created specifically for use on fine hair, this shampoo works to deeply but gently cleanse and nourish, leaving your locks soft and shiny. Formulated with Himalayan crystal minerals, it fortifies the hair fibre with essential minerals, giving it long-lasting volume from root to tip. 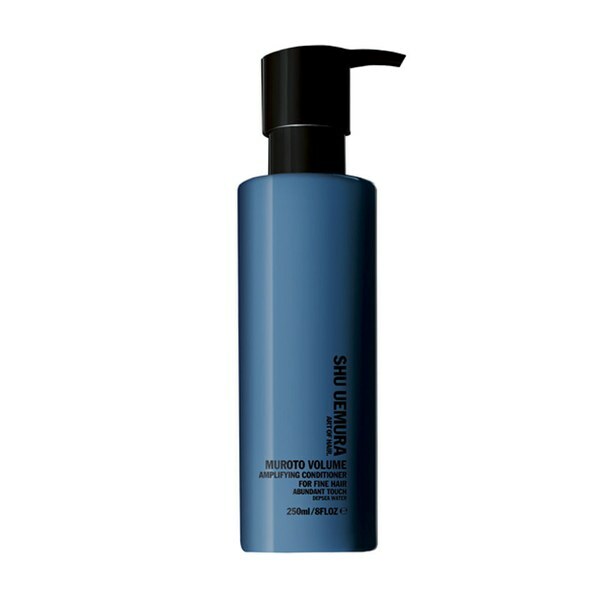 Free from parabens and silicone, it provides lightweight conditioning and shine. Your hair will be left looking and feeling fuller. 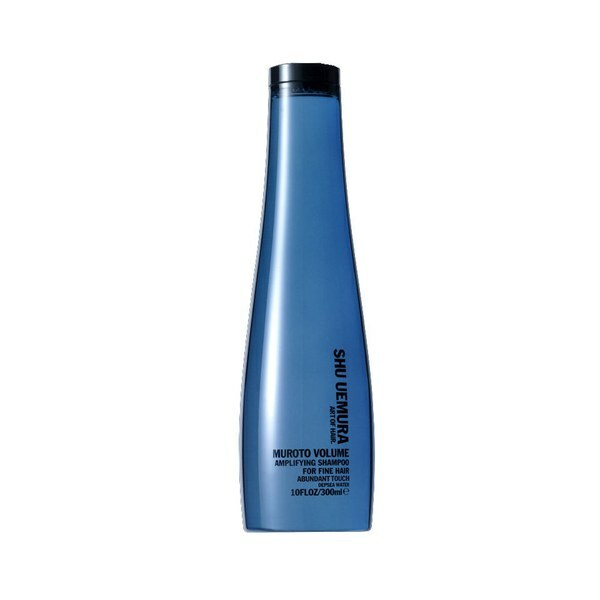 Targeting fine, flat hair, this volumising conditioner combines Depsea Water with trace minerals to amplify strands and purify the scalp. It purifies and tones the hair fibre, delivering lightweight conditioning and shine. Hair feels fuller.